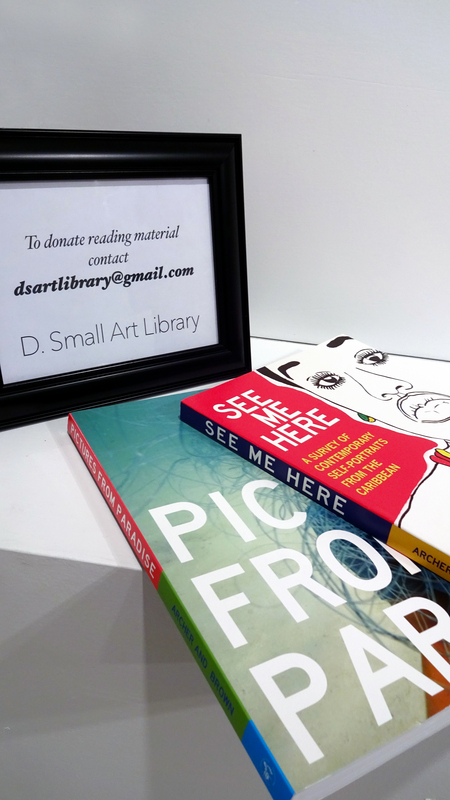 D. Small Art Library is a growing collection of visual arts reading material, made available to the public at a selected venue. 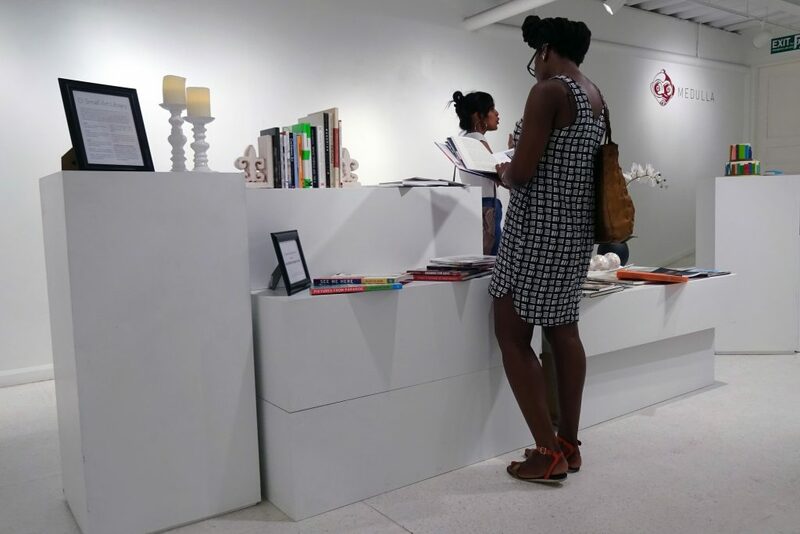 The non-lending, pop up library was created in honour of the memory of Darron Small (1979—2016), a committed artist who worked as a library assistant for over a decade at the University of the West Indies, St Augustine Campus, Trinidad. Each installation of the library recognises his fondness for knowledge and brings together his deep interest in books and art. The mobile nature of the library also reflects Darron’s passion for travel. The pop up library was established in 2016 by Dr. Marsha Pearce, with permission from Darron Small’s family. 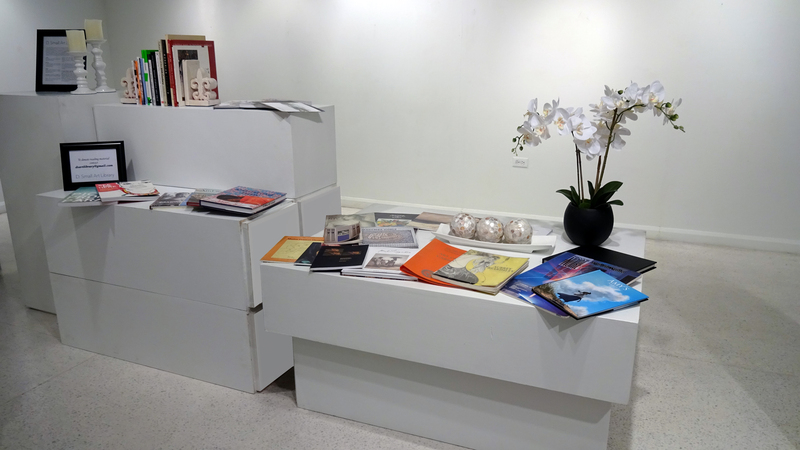 D. Small Art Library was launched on December 10, 2016 with over 40 books. Books in the collection include those by Robert & Christopher Publishers. 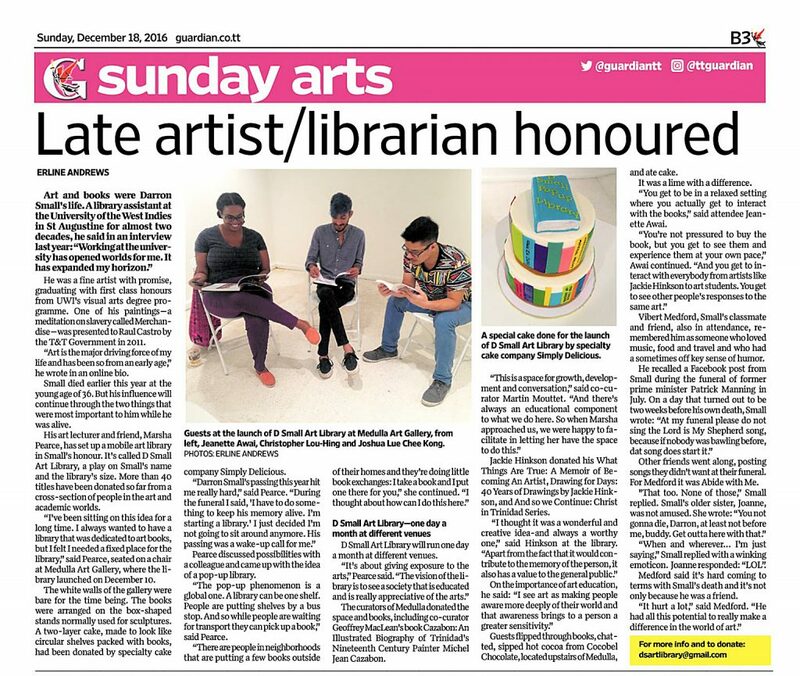 Media coverage of the launch of D. Small Art Library.